Water supply to Colombo threatened ! 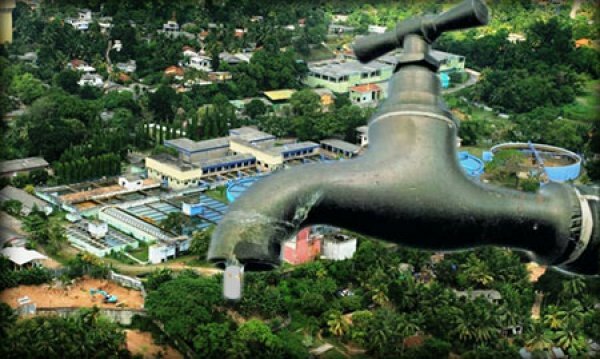 The supply of water to Colombo will come to a complete halt if the 13 supply pipelines at Ambatale purification plant get submerged by another three feet, say sources at the purification plant. It supplies 530,000 litres to Colombo each day. The water level of Kelani River has gone up to 7.4 feet according to the Nagalagam Street water gauge, which is a high risk level of flooding. A minor flooding occurs when the water level is at between three and five feet, high risk flooding when it is between five and nine feet, and a major flooding if it goes over nine feet. The biggest flooding in recent history occurred in 1989, said irrigation director Hema Hettiarachchi.